Coaching is a strange practice. It is strange because no matter how good you are, there is always room for improvement. Just ask the Premier League’s Fergie, or Phil Jackson of the NBA Lakers, or even Bill Belichick of the NFL’s New England Patriots. Despite winning championships several times losing never becomes a welcomed addition to your calender even if it is quite simply your time to lose. 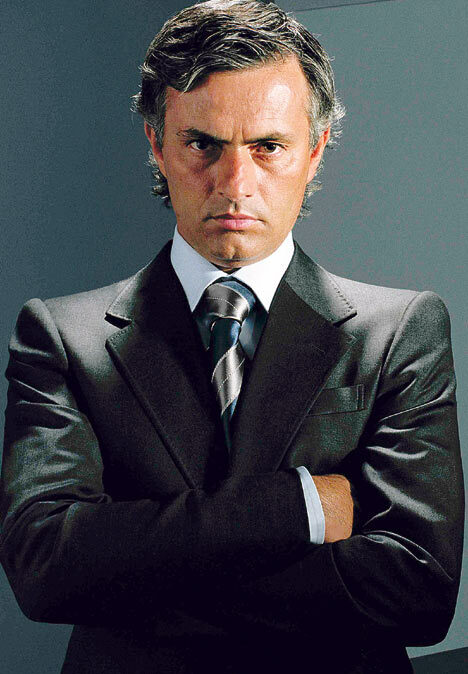 Well in Serie A the big man is Jose Mourinho the coach of who other than Inter. And being the coach of the multiple time returning champs may not be as easy as you think. Sure he has a stacked deck to play with and many of his reserves would be the best player on several other lowly teams, but does this really make your job any easier? With a stacked deck comes great expectations and don’t be fooled, Inter is among the best squads in the world and one stupid Yank even stated a few days ago that their was no way the defending champs could slip in the league table. Well sometimes even a Yank can be wrong (believe it or not). And when it comes to soccer or football (as it always should be called) us Yanks can often be hopeless. It has been an awful game from everyone. There was a team that was unable to win, another team that didn’t want to win and someone else (referee) who made too many calls. Mourinho also went on to give one 19 year old player, Balotelli, a zero rating for his performance. Harsh? Yes it was. But when you are the best squad then you should expect the best results. And I would expect improvements this upcoming weekend against Bologna for Mourinho’s squad.